Our team can answer your questions and ease your worries. Committed to training, improving and our lifetime guarantee. Stress-free, on-time and done right the first time. We Understand: Our team can answer your questions and ease your worries. Our People: Committed to training, improving and our lifetime guarantee. We Focus on You: Stress-free, on-time and done right the first time. 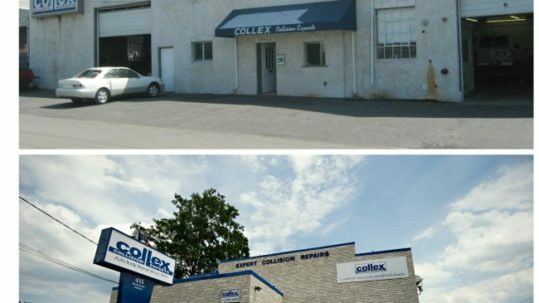 Collex Collision Experts is a family owned auto body shop that opened in 1977. We guarantee our paint and body work for as long as you own the car. No gimmicks. Our team has earned the AutocheX Premier Customer Satisfaction Award 7 years in a row! We are an I-Car Gold Class Repair Facility – for over 10 years in a row. We are a certified collision repair facility for VW, Infiniti, Honda, Acura, GM, Ford, Chrysler and others. We have all the certified equipment necessary to repair Mercedes, Audi and BMW. 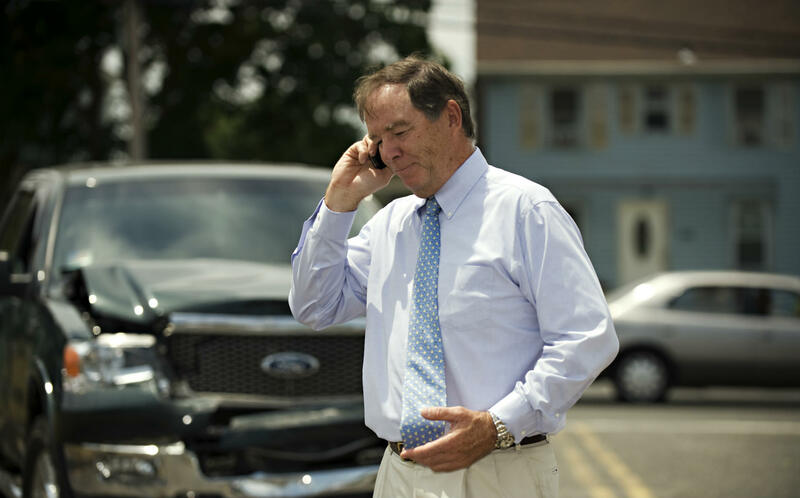 We’ve served thousands locally: Middletown, Lincroft, Fair Haven, Rumson, Holmdel and more! Learn more about our commitment to auto body training. They love us! They really, really love us! You'll love us too! 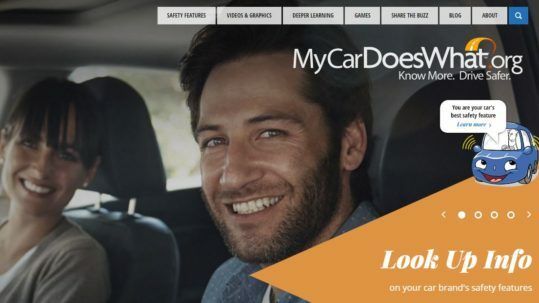 Learn what you do in case you find yourself in an accident. Learn about our renowned excellent automotive service. 40 Years of Auto Body Repair Experience!